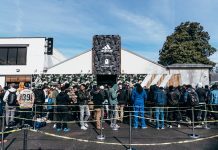 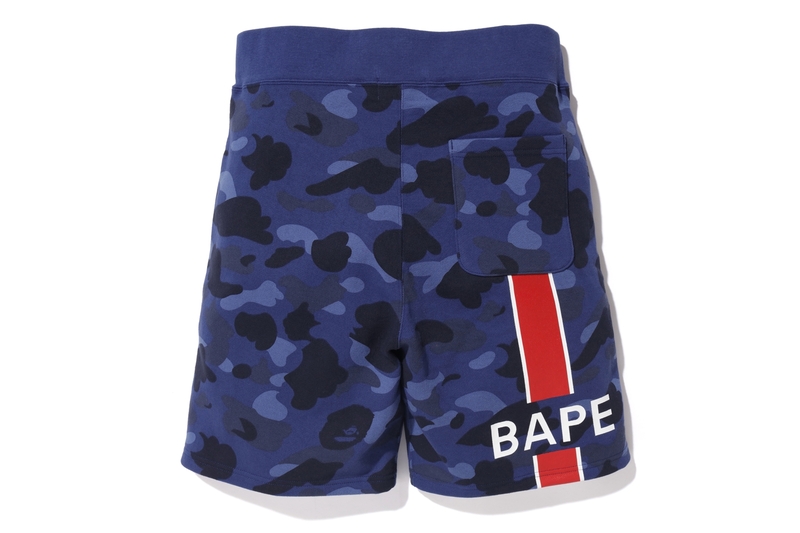 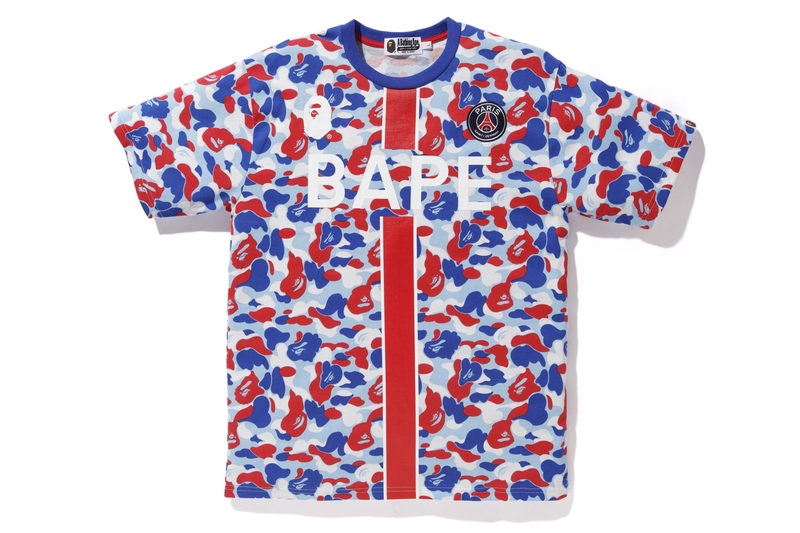 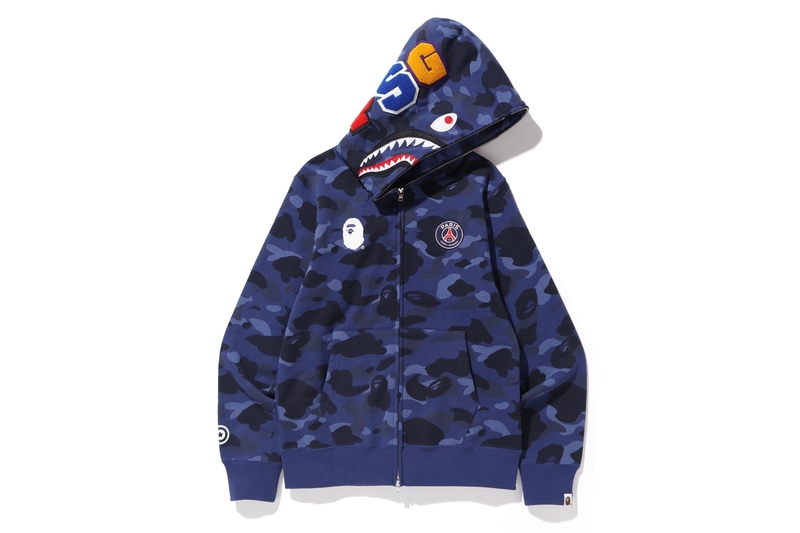 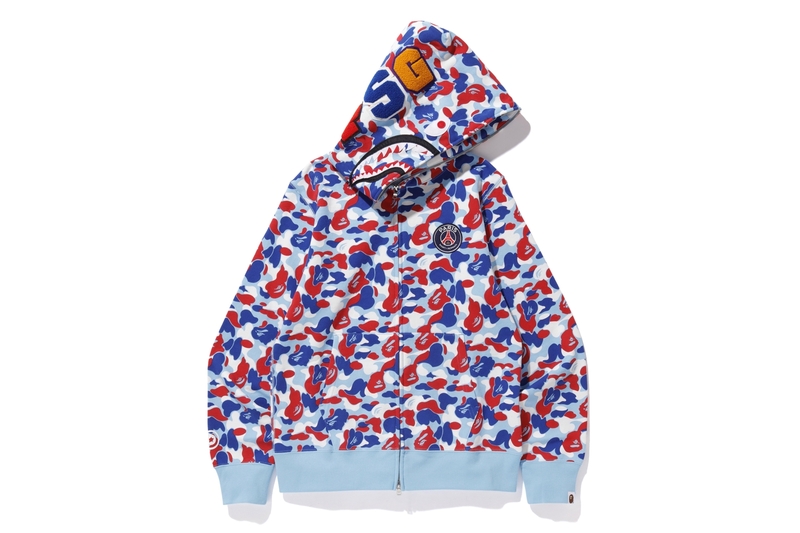 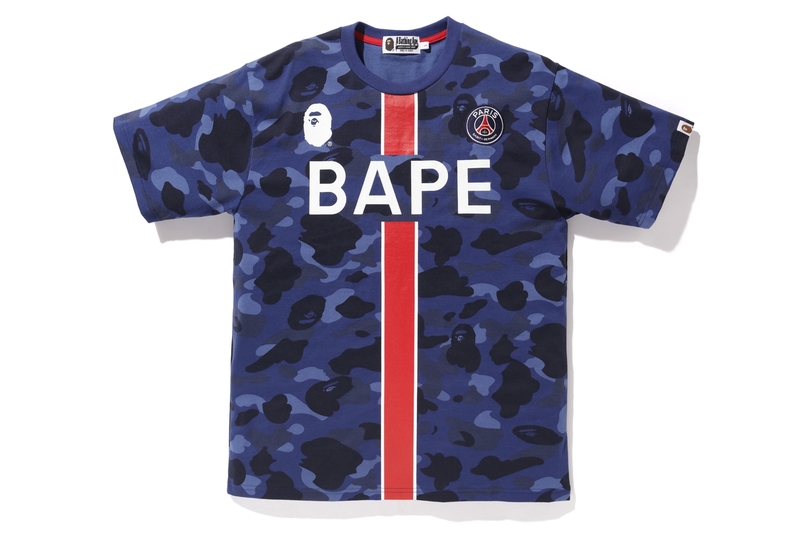 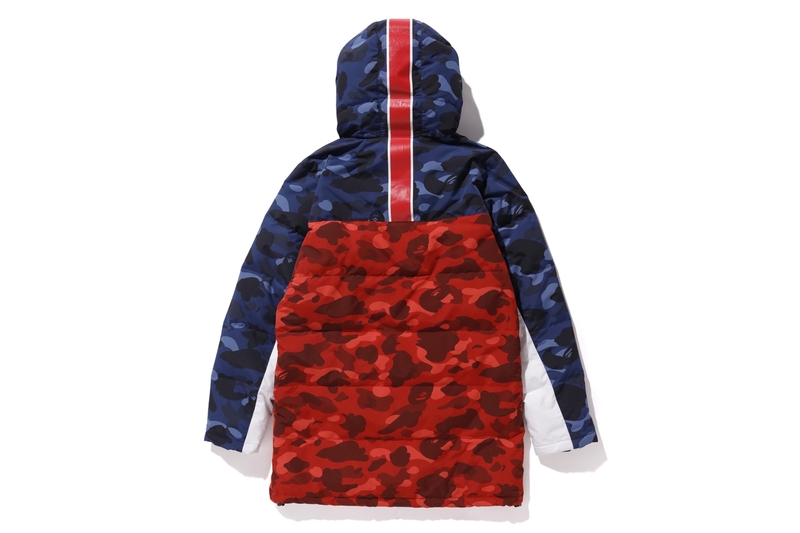 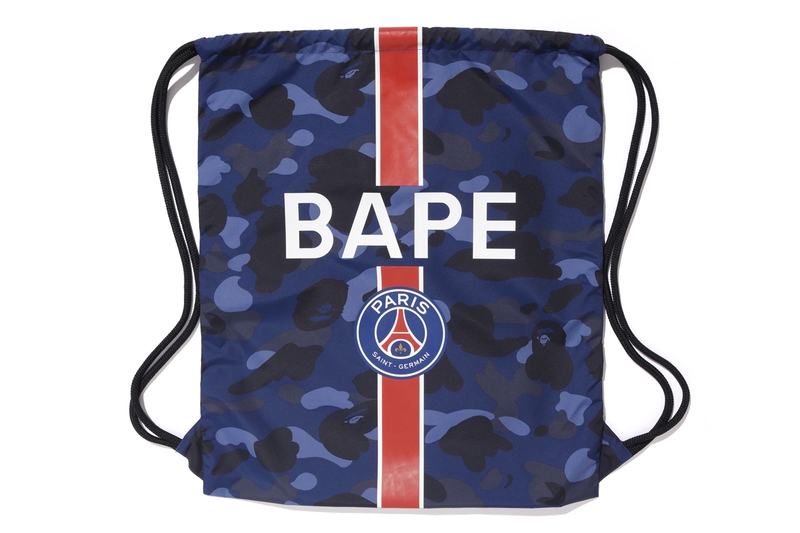 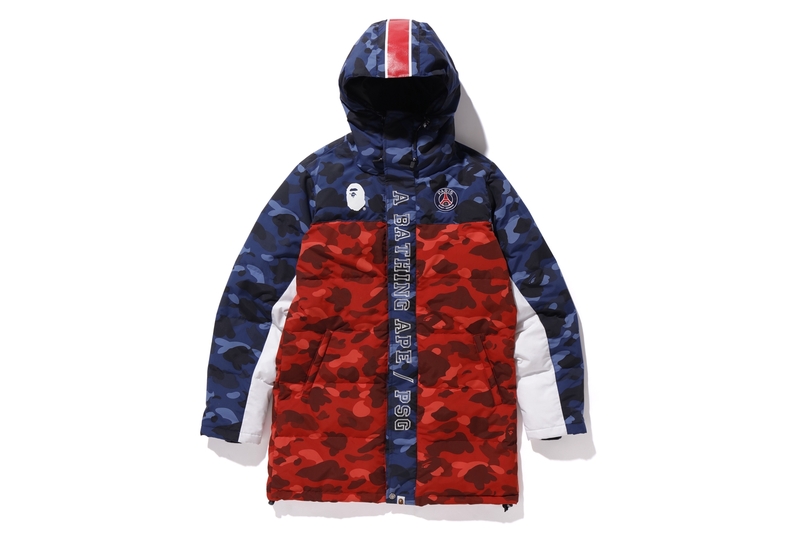 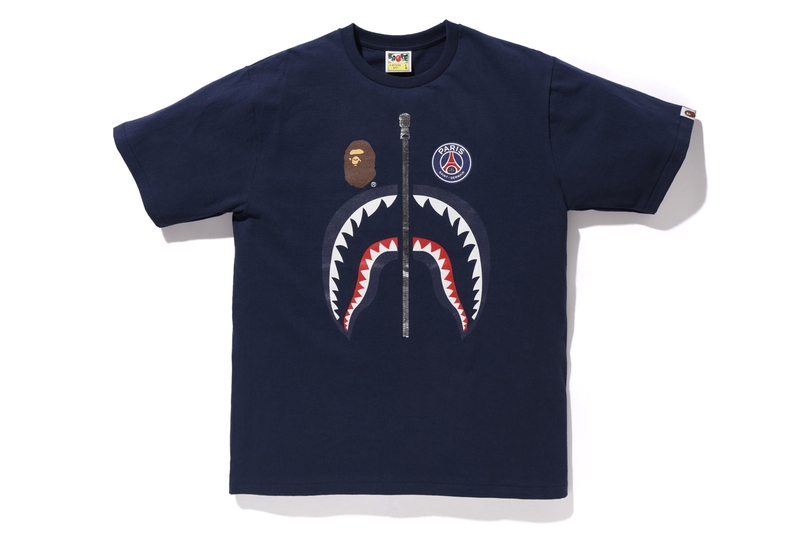 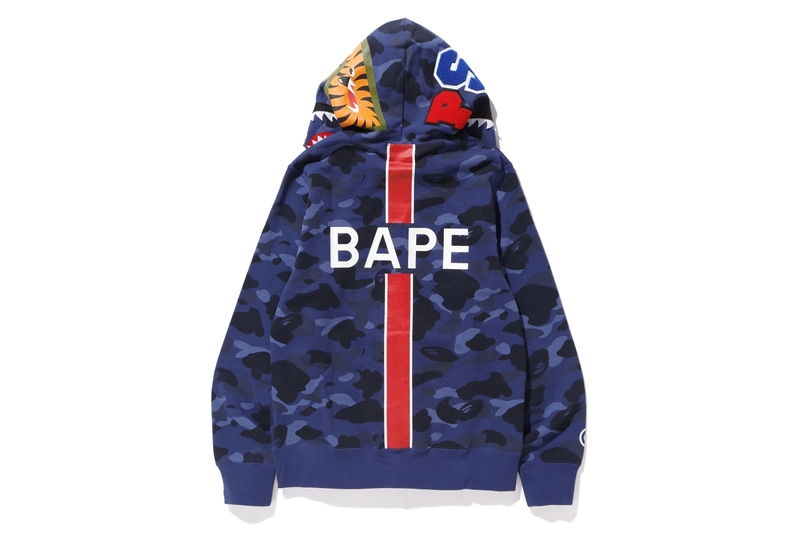 A year on from the much-awaited opening of its store in the hip Le Marais district, BAPE® has teamed up with Paris Saint-Germain, the French capital’s iconic football club, to offer a unique and limited capsule collection. 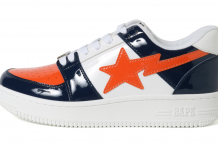 This all-star line-up has resulted in a striking lifestyle collection dedicated to their respective fans. 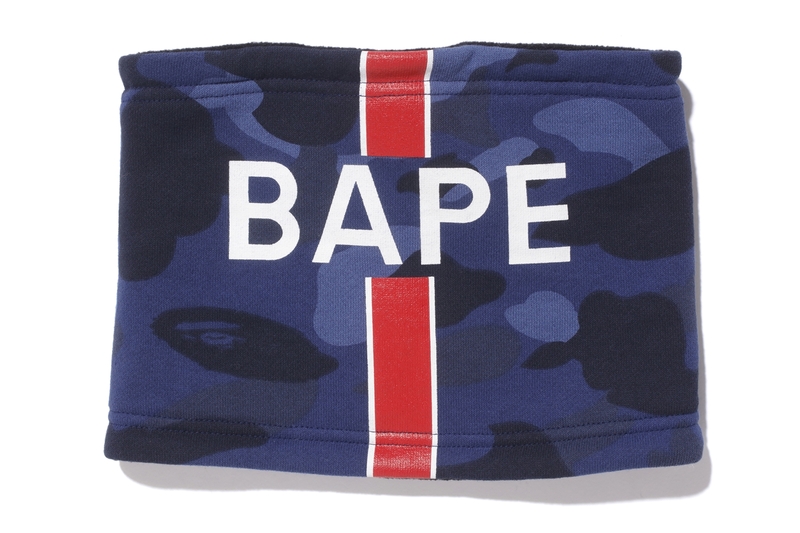 The capsule features 13 pieces, including three items exclusively available for supporters from the capital. 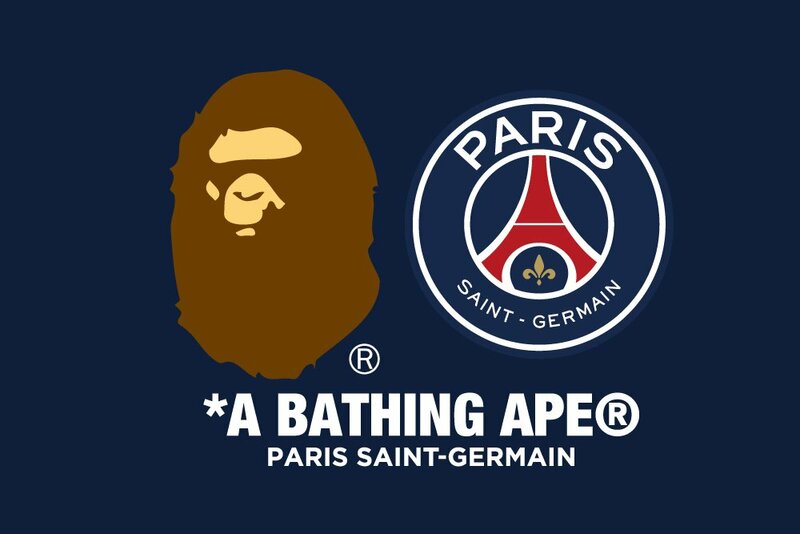 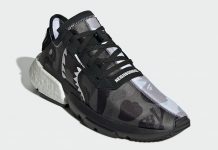 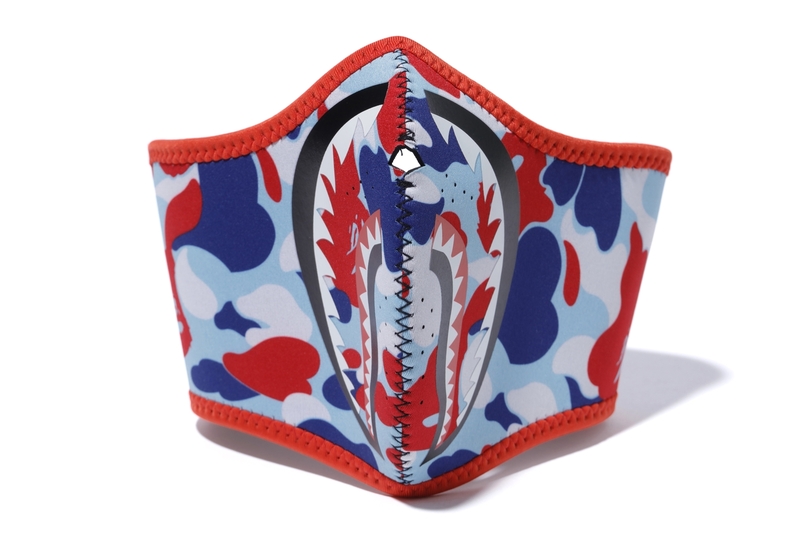 Fans will be able to get a sneak peek preview before the rest of the world on Saturday, December 1st at the BAPE STORE® in Le Marais and on bapefrance.com and store.psg.com. 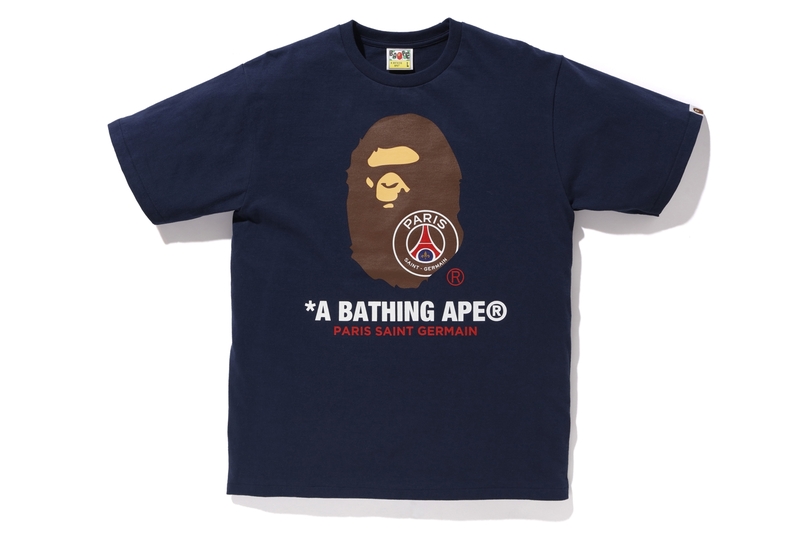 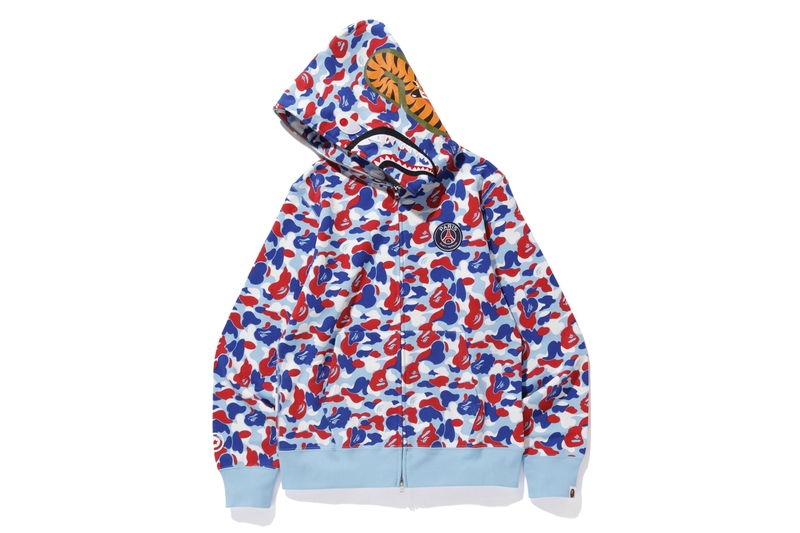 The collaboration will then be available at BAPEXCLUSIVE™ Aoyama, Kyoto, BAPE STORE® DSM Ginza, BAPE.COM WEB STORE and other overseas A BATHING APE® locations on Saturday, December 8th.